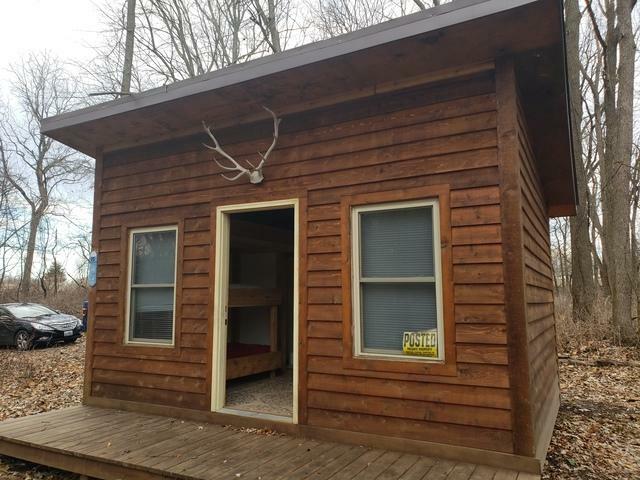 Hunting/get away property with Cabin and Tennessee views! 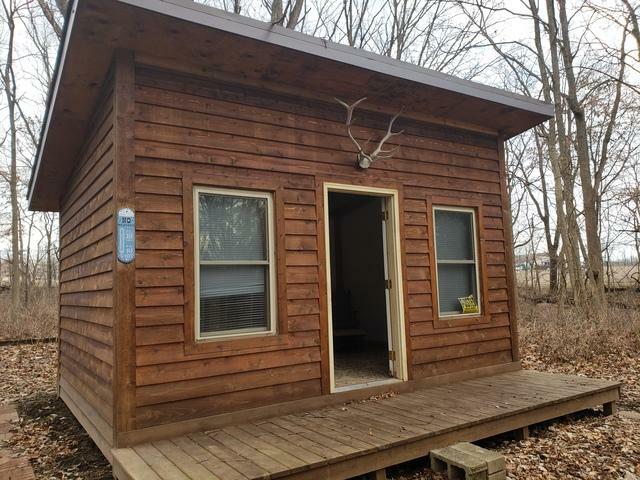 1.94 wooded acres. Lots of deer and turkey. Deer stands on property. 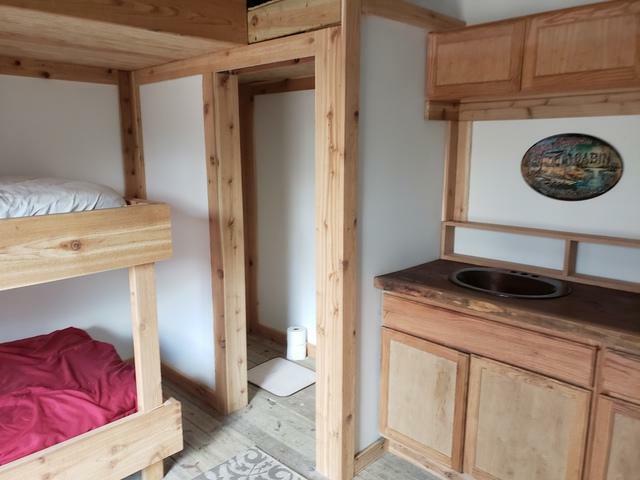 Cabin is 12 x 16 and has bunk beds with a possible 3rd bunk/storage loft above, chemical toilet, and slab counter top with wash basin. Cabin is about 2 years old. 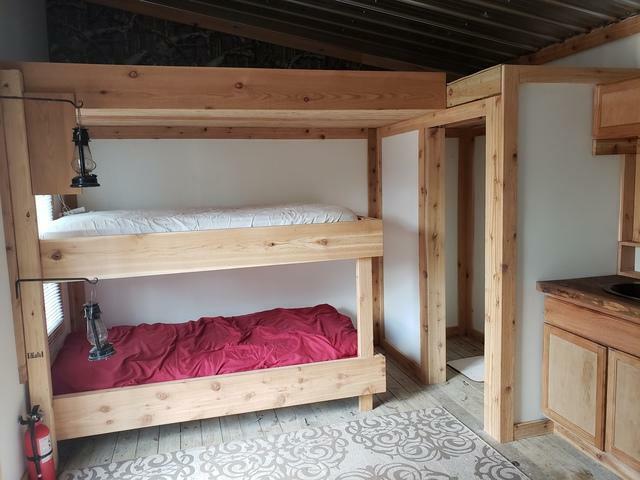 It is built with cedar siding, metal roof, vinyl thermo windows, tongue and grove floor, and blown in insulation. This property is a rare "off the grid" retreat!